Modern Metals LLC is a specialized metal manufacturing solutions of decks, canopies, and stairs for residential, multi-unit, mixed-used, and commercial properties. 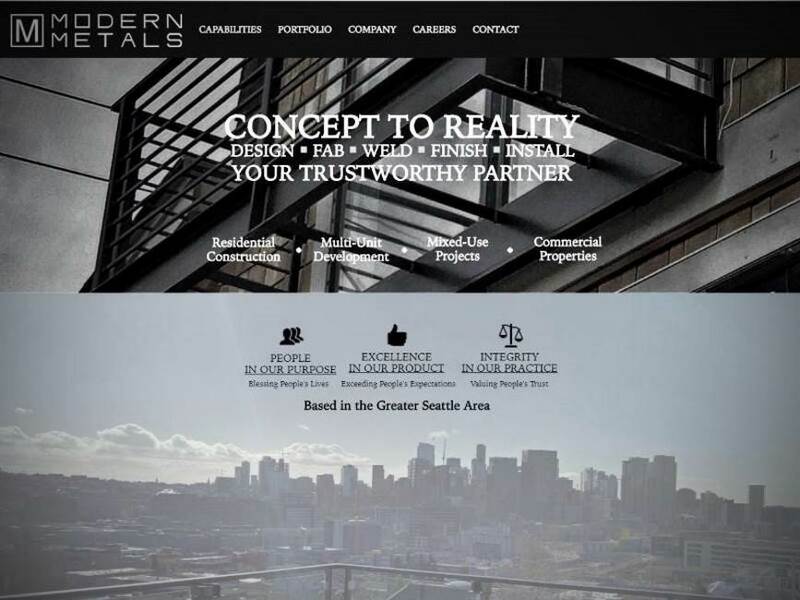 Based in the Greater Seattle area, they specialize in architectural, miscellaneous metal fabrication and installation for residential and commercial projects. From concept to reality, Modern Metals deliver a complete value package to their customers and business partners. They bless people’s lives by supplying their partners with superior metal manufacturing solutions. Modern Metals put people, product excellence and integrity first. 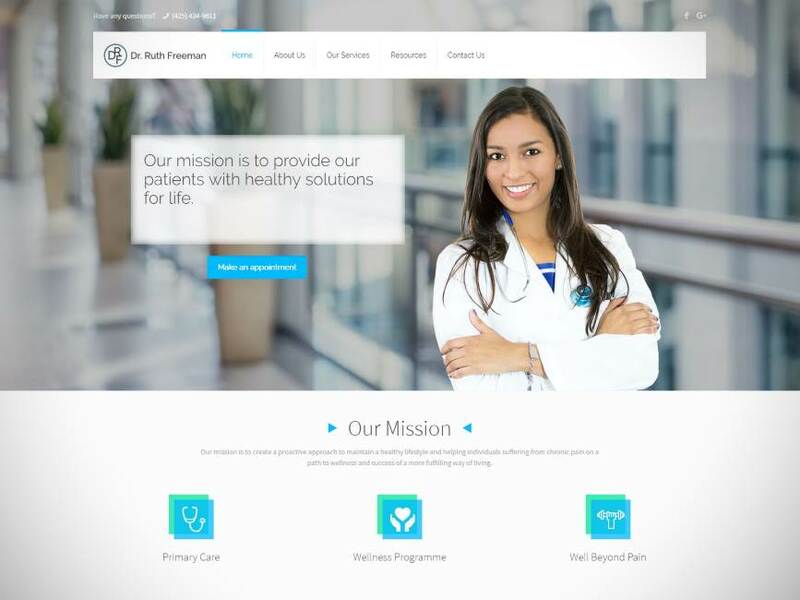 Dr. Ruth Freeman, PLLC offers Primary Care & specialized services with Internal Medicine. 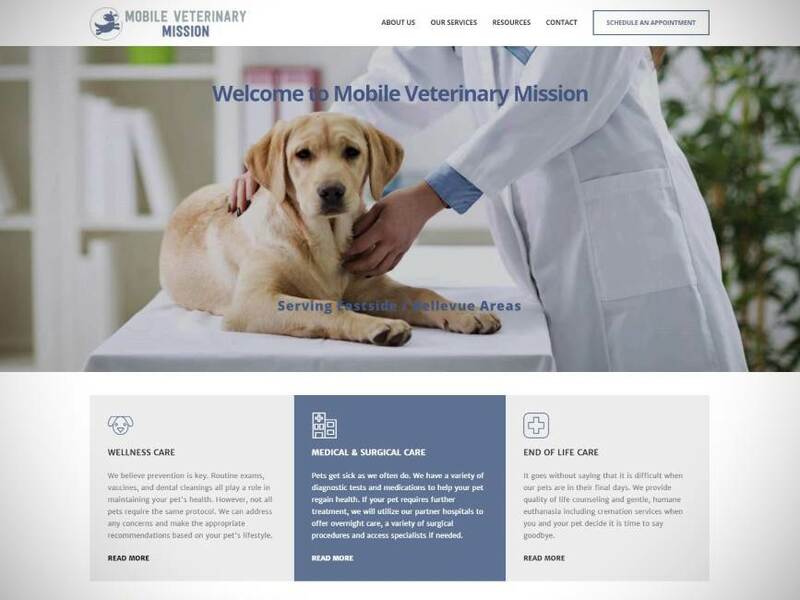 MVM provides high-quality, affordable mobile veterinary services in clients' homes. 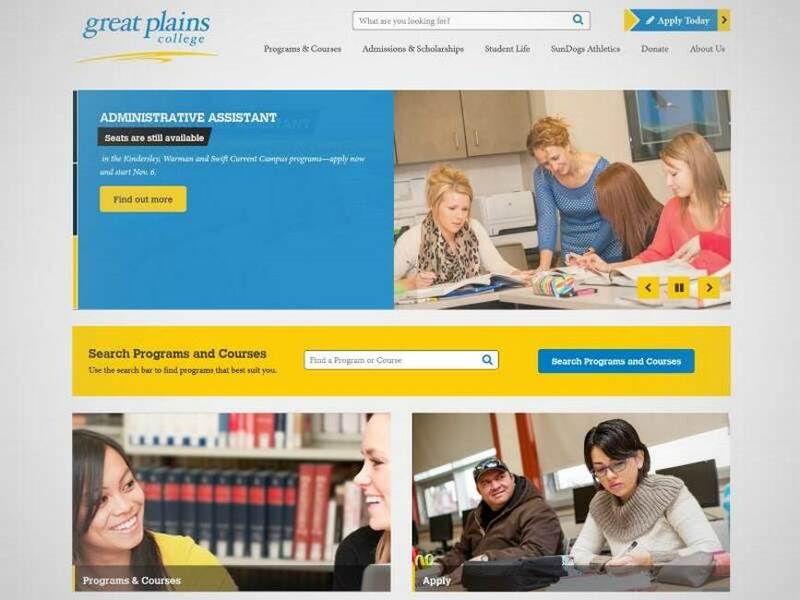 Great Plains College is at the leading edge of Saskatchewan's regional college system. 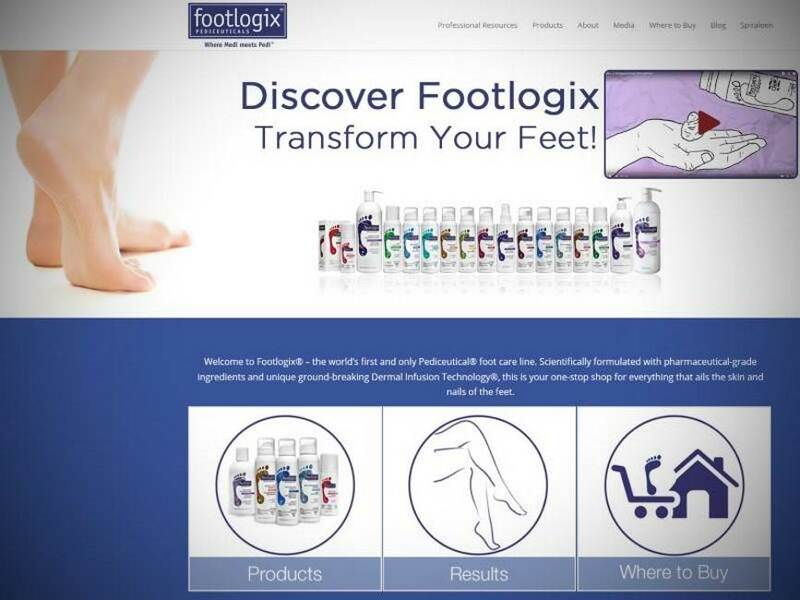 Pediceutical® foot care line for everything that ails the skin and nails of the feet.